You might have noticed that I haven’t written a blog in a while. During August (a traditionally quieter month for my face to face coaching work), I launched myself head first into further developing and marketing my online courses. That has meant shooting videos, webinars and Facebook lives, creating landing pages, new eBooks and using advertising. Phew! It’s been an interesting journey, frustrating at times but most enlightening and I have learned a ton. I am still ploughing on and applying all I am learning to more effectively engage with my target audience. “Earn 6-figure sums in your sleep” they claimed. 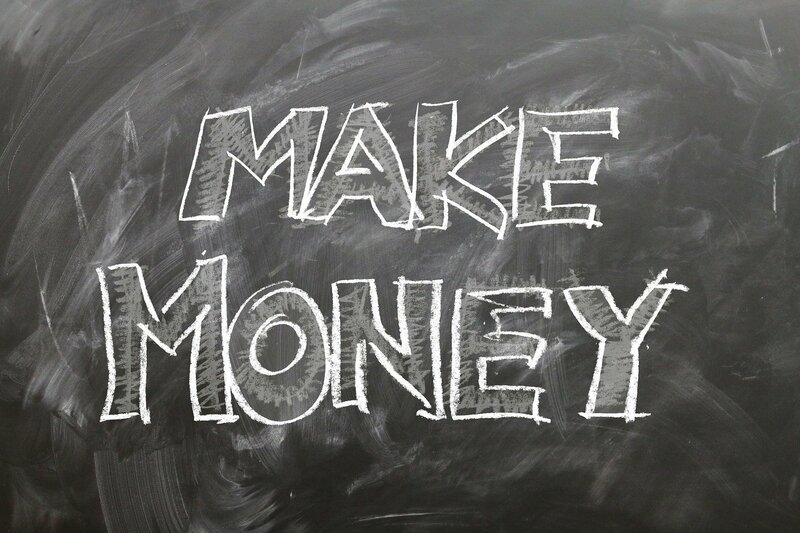 The allure of earning passive income (i.e. income that isn’t earned by selling your time) is very tempting but the truth is that for every £ you earn you will be initially spending £££. The stories you read about people making a lot of money are either the 0.01% or a lot of rubbish! Following on from point 1 – the online world is full of a lot of hype and people claiming they have made a fortune and they can teach you how to. Don’t believe a word of it. At times it reads like pyramid selling. Any promise that seems too good to be true – almost always is (too good to be true)! The truth is you have to work super hard, and those that are successful have a team of people supporting them and are consistently working at it. Whether you like it or not, Facebook is a great tool to reach your target audience (2.27 billon active users). I worked with a coach this summer and he was keen for me to use Facebook as my main channel to market. At first, I was very resistant (after all I use Facebook to stay in touch with friends and watch videos of people’s pets doing silly things!) but I slowly came around to the idea of Facebook as a business tool and found many groups that contain my target audience. I even created my own closed group (you can join here). So, I admit it, I am fairly late to the game with marketing online and the truth is there are a million and one people already doing it (well actually more!) so you have to find a way to cut through the hype and noise. The best way to do this is to be clear about your niche and the value you are offering that niche. Try and be different and not look like everyone else (and that can be hard) and truly offer some value to your audience – that way they will want to follow you and as you build you audience you can then offer more value and ultimately sell to them. This is a long game and not a ‘get rich quick’ scheme. So, if you venture into it, then be prepared to stick at it! I hope this doesn’t paint too bleak a picture. I wanted to share a candid view of my experiences thus far. All these learnings have not deterred me from continuing on. On the contrary – I am just focused on doing it better. I am working on a new mega course right now (“The Agency Mastermind Programme – start, grow and scale (and sell) your agency”) and also adding new content to my best selling course on client and account management. I am also reviewing my landing pages and ads, and also revisiting my own website – so lots going on. I know this is a topic that many are interested in, so if you want to have a chat then get in touch.